So the BBC recently aired a programme called ‘No More Boys and Girls’. It was a really fascinating insight into how we are conditioned (in general) into the blue/pink/strong/gentle/aggressive/submissive roles of male vs female from the very first moment of life on earth! And how (again, massive generalisation) boys struggle to express emotion and girls underestimate themselves. 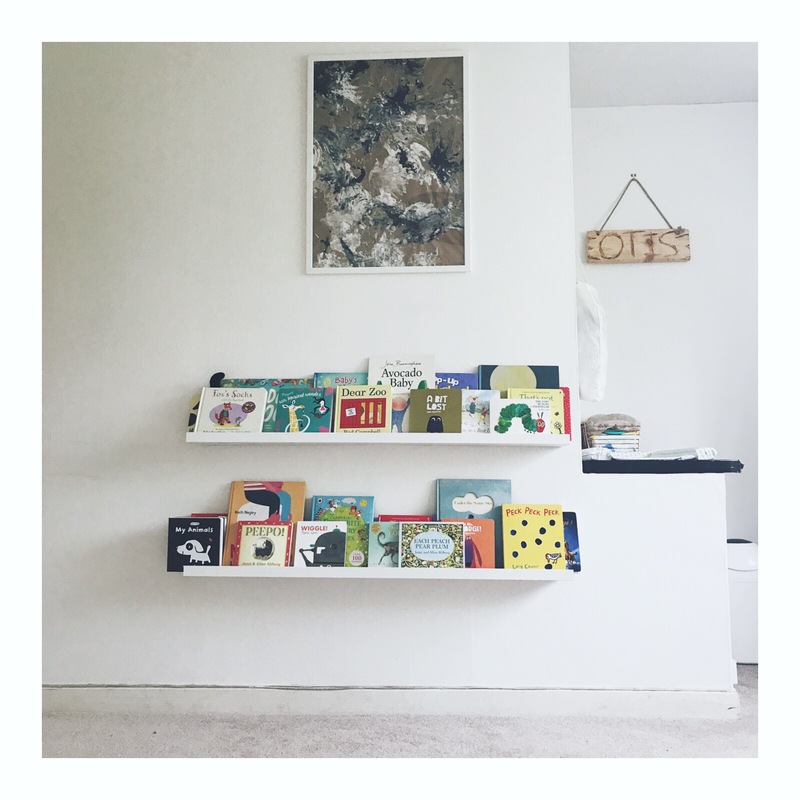 It got me thinking about what influences we put upon our children in their very earliest moments.. and in our house this probably how we dress Oatcake, how we decorate his room, how Papa O and I behave and how we spend our time, the tv he sees us watch and the books that we read to him. On the face of it, his room is very gender neutral, tick. A woman in town today told me how ‘cute she is’, which made me feel great about the gender neutral options of his wardrobe, tick. Papa O and I will be splitting child care as of next week, we both work, he’s cooking dinner whilst I write, I’ll happily weald a power tool and he’ll happily do the dishes, he can talk openly about his feelings and I’m pretty good at maths, so hopefully that’s a tick. 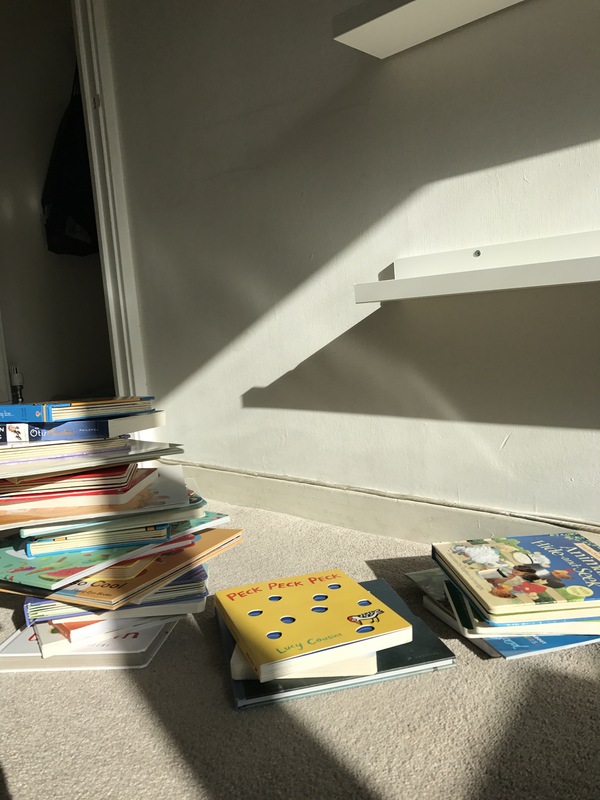 We mainly watch friends/games shows/sports.. which is possibly slightly male heavy viewing, but we’ve managed to avoid kids tv so far, so we don’t have that to contend with quite yet.. so finally, it’s books!! We read LOADS of books. We go to the library once a week, read at bedtime, and a few times in the day.. I absolutely love children’s literature, and Oatcake seems to be a fan too! But this got me thinking.. so many of the books we read, especially the classics like The Very Hungry Caterpillar and Dear Zoo, are about boys. Not in a ‘once upon a time there was a little boy’ type way, just in a ‘we only use male pronouns’ way. ‘He was this’ and ‘He was that’. The same for all the ‘that’s not my…’ books on the shelf- they always end with ‘he’s so something’.. I BET if I looked up the ‘that’s not my fairy’ book, it would be a girl. Even the ‘that’s not my cow’, doesn’t use ‘she’, and that would just be biologically correct! So I’m proposing some sort of Baby Book Bechdel Test for any new books we add to the shelves! 1. Is the book aimed at children in general, rather than boys or girls specifically? 2. Are there equal ish numbers of male and female characters? 3. Is there gender stereotyping, in terms of activity or personality type (like girls are fairies and boys are cars for instance, girls do cooking, boys do adventuring?). Now I’m not saying we should boycott books about boys, because I bloody love The Very Hungry Caterpillar, I’m just wondering where the balance is? We’ve come across some brilliant looking books for older children, like Women in Science and Good Night Stories for Rebel Girls. But hold on, why is it FOR GIRLS? Isn’t making it FOR GIRLS, going against the exact problem I imagine the book set out to tackle in the first place?! I sorted Oatcake’s books into 3 piles. From left to right they are- 1) main character is a boy, 2) equal boys and girls or no gender, and 3) main character a girl or more girls than boys. I think this picture says it all! Sadly for us, children are influenced by so much more than just us, their parents. But we can only try, and hope the rest of the world catches on soon!